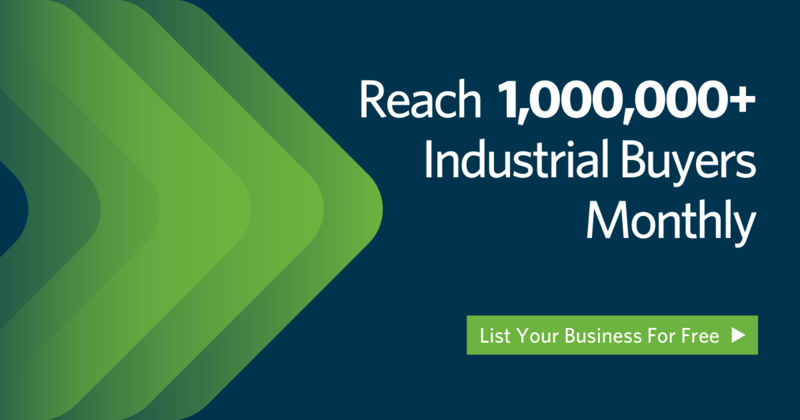 Thomasnet.com connects active B2B buyers and engineers with 500K+ North American suppliers. If you tried to replicate all of the supplier evaluation activity on the platform that happens in a single month, it would take you 7.5 years — without sleeping. In fact, every 2 seconds, a supplier is evaluated by a buyer on the platform.So if you are thinking about advertising on Thomasnet.com and are wondering, "Does Thomasnet.com really work?" the answer is, unequivocally, yes! 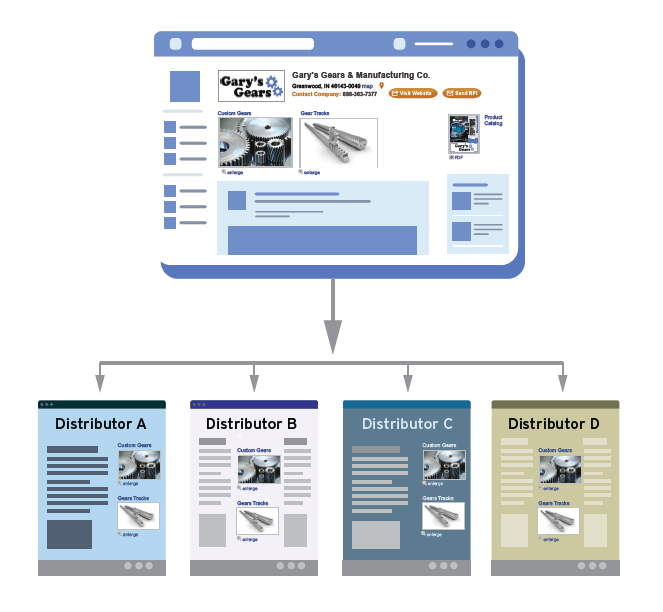 Of course, we understand that you may still have questions about the results that Thomasnet.com delivers to manufacturers and industrial companies like yours. That's understandable. Let's see what a few Thomasnet.com customers had to say. "We started our internet marketing with Thomasnet.com at the suggestion of our largest customer, Boeing. They assured me that Thomasnet.com was where their engineers went first to find information on suppliers. We are a very conservative company. Our sales have gone up exponentially compared to our increases in our ad budget. Because we manufacture and sell specialty coatings and composites, we are always looking for ways to be in front of decision makers when they need our products. Thomasnet.com is an efficient and effective way for us to do that. We have added customers every year and increased our sale per customer at the same time. Thomasnet.com is perfect for companies that do not have national sales forces. Thomasnet.com acts as our sales force." "California Heating Equipment started with a [Thomasnet.com] media category program which has brought CHE over 5 million dollars in business and opportunities with major aerospace manufacturing companies. We are currently working with two major aerospace companies on over 3.6 million dollars in manufacturing which is a direct result of our Thomasnet.com program. I am looking to expand the program with Thomasnet.com in the future. 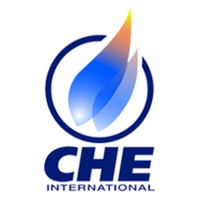 Currently we have attributed the 200% increase in CHE sales as predominantly attributed to our internet marketing program we developed with Thomasnet.com. The money I have spent with Thomasnet.com is providing a 3500% return on our investment." 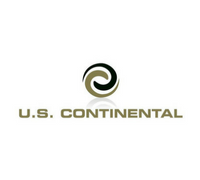 "U.S. Continental started using Thomasnet.com in July of 2014 as our primary pull marketing strategy, and now we receive at least one qualified lead daily. In 2016, 74% of our new customer sales were generated by the Thomasnet.com program." "Thomasnet.com has been and continues to be extremely important to the marketing of our company. 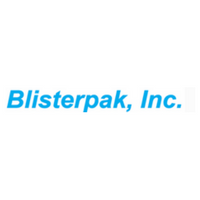 This program has resulted in increased sales and exposure of our company in the marketplace. I would recommend Thomasnet.com to any company seeking increased sales and exposure." "Thomasnet.com has been a worthwhile venture for our company by substantially increasing our brand recognition and allowing those that need the products and services we offer to connect with us in a real way. 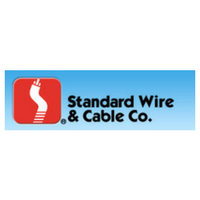 We are now well known in the region as well as national marketplace and have been able to secure business that we would never have been considered for in the past." 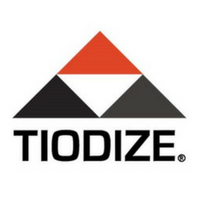 Tiodize, CHE International, U.S. Continental, Standard Wire & Cable Co., and Blisterpak — as well as tens of thousands of other manufacturers and industrial companies — have all increased leads, sales opportunities and revenues by advertising on Thomasnet.com. 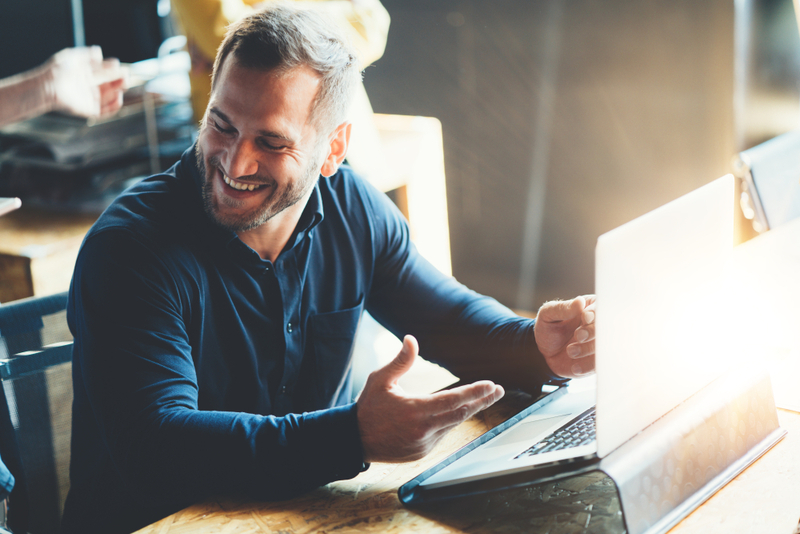 You can read more ThomasNet Reviews, but if you're interested in generating new opportunities for your company, it's time to get listed on Thomasnet.com.